A family business offering big ideas and affordable solutions for all your home installation needs. 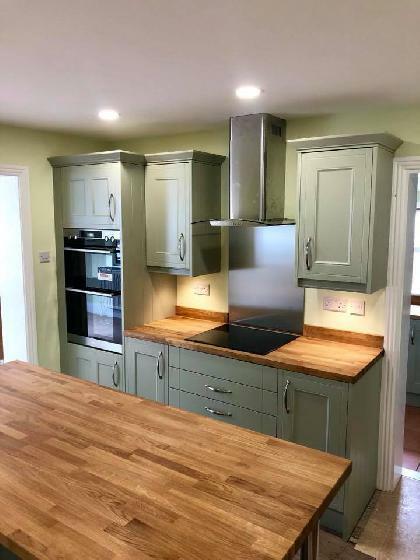 Professional and customer focussed home improvement specialists with over 20 years’ experience in most aspects of the building industry. We are a Gas Safe registered business which ensures that we have the necessary qualifications and appropriate experience to carry out our services on your premises. We are, as you would expect, fully insured for public liability. If you'd like to know more about our services and how we could help you, why not take a look around our website and project gallery. Alternatively, you can get in touch with us using the contact details below. 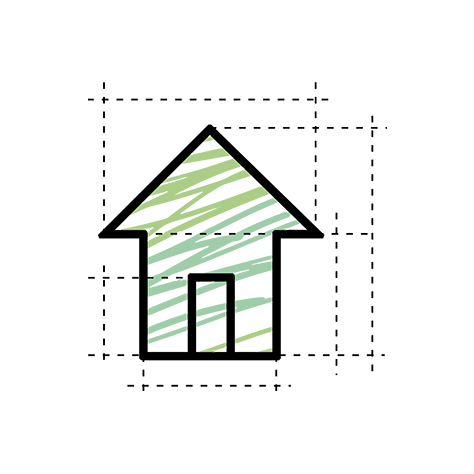 We offer a broad range of services that can help you to refurbish or develop your home. 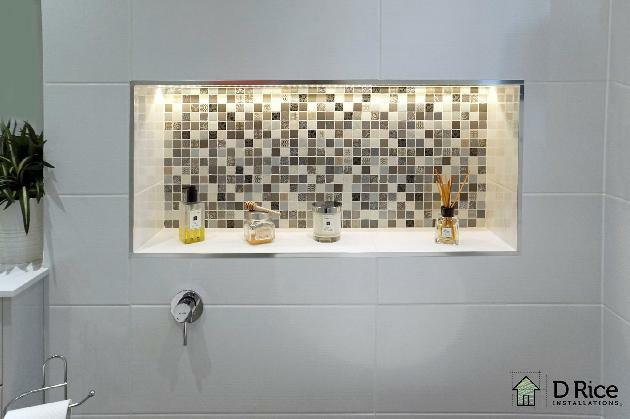 Anything from realising your new dream kitchen to installing a functional new bathroom or updating that tired en-suite. Our expertise doesn’t stop there. 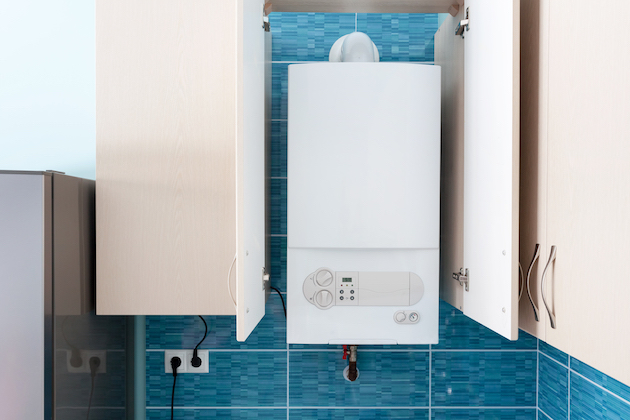 We have huge experience of installing quality, economical central heating systems of all types and Smart heating controls to keep your bills as low as possible. To see our services in more detail, why not take a look at our services menu. We pride ourselves on our service level and much of our business comes from the recommendations of our happy customers. If you'd like to read some of their comments head over to our reviews section. Now you know exactly how we can help with your forthcoming projects why not get in touch? We're available throughout Winchester, Bishopstoke, Chandlers Ford, Hedge End, Southampton and beyond. Alternatively, you can use the contact form on our website and we'll respond as soon as we can. Here at D Rice Installations Ltd, we are Gas Safe registered and can offer our services with the support of necessary experience and qualifications. D. Rice Installations Ltd covers all the local areas such as Hedge End, Winchester, Bishopstoke, Chandlers Ford and many more areas. 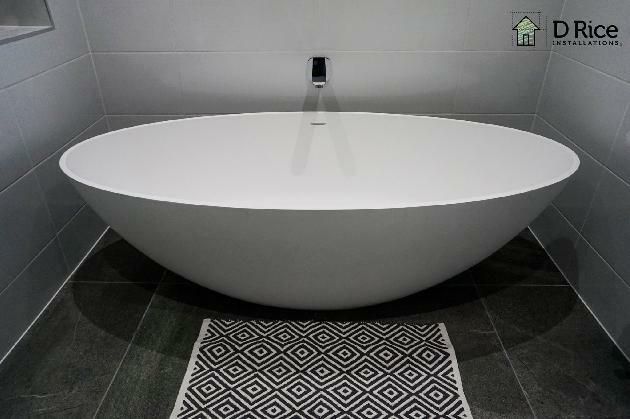 By choosing D. Rice Installations Ltd as your partner, you are supporting a local business and we take pride in providing the local areas with our services. 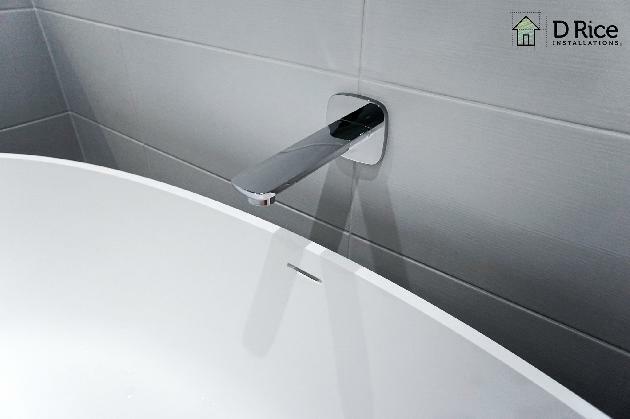 From the initial quote to installation of a new bathroom Duane was informative, friendly and professional. 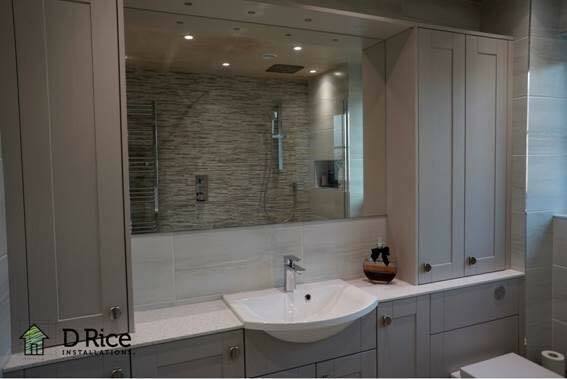 We are extremely pleased with our refurbished bathroom and would have no hesitation in using Duane for any future work. Duane always went the extra mile to ensure the job was completed to the highest standard. 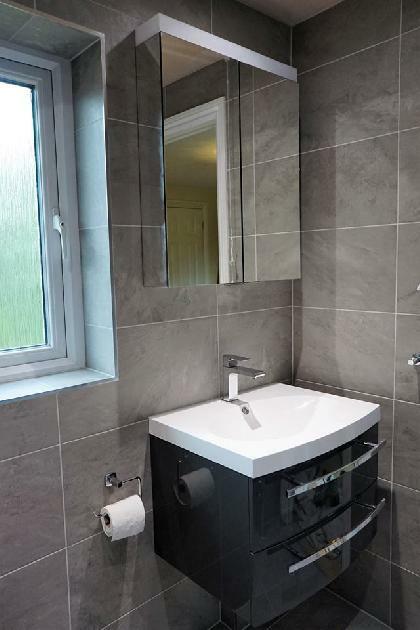 We have a stunningly beautiful bathroom and will ask Duane to carry out any future work on our home. 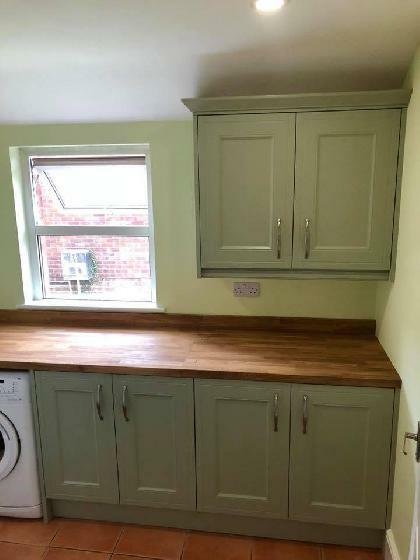 We install brand new kitchens across Eastleigh and the surrounding areas. 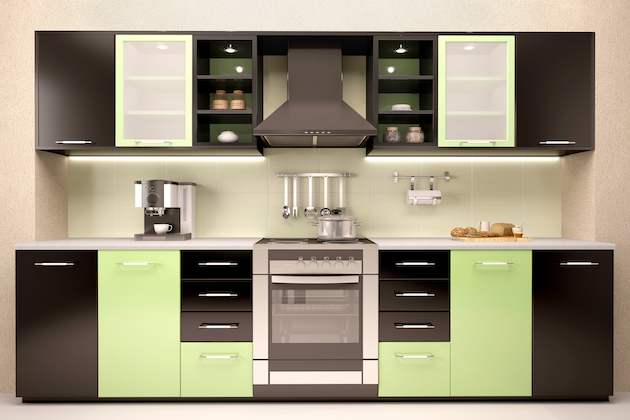 For more information, contact our kitchen experts today. 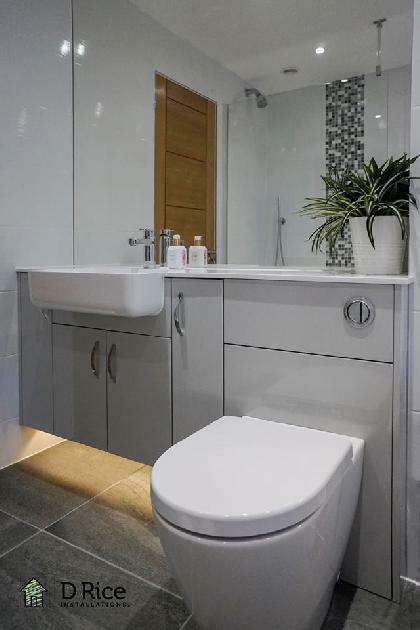 Are you hoping to install the bathroom of your dreams across Eastleigh, Winchester, Southampton and other surrounding areas? 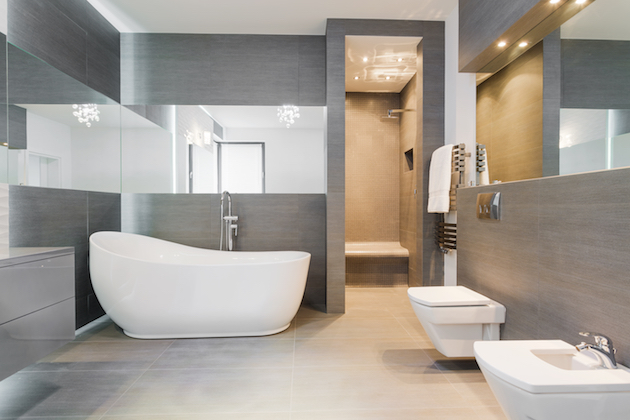 Well, we can help create a brand new bathroom for your home.